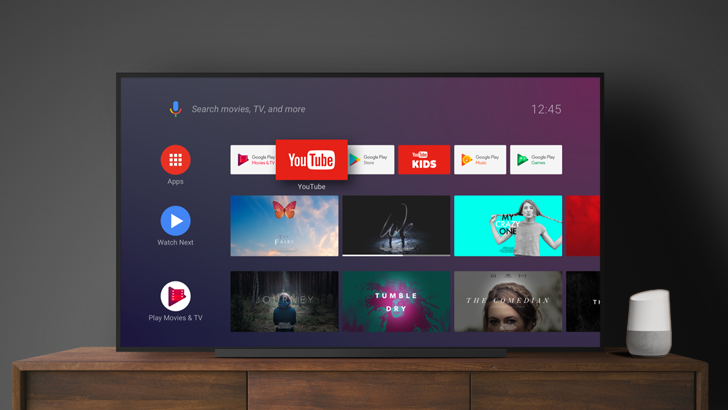 Android Q is full of new features and major changes, but there are also plenty of minor tweaks that most people probably wouldn't notice — ranging from much-appreciated changes to possible bugs. 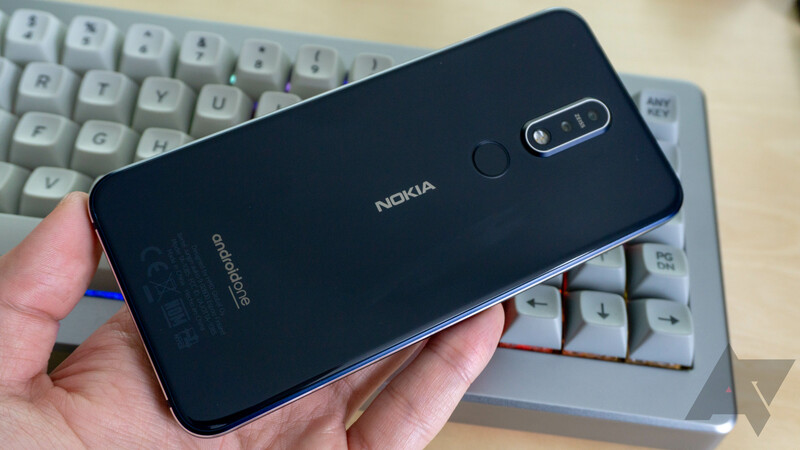 We already covered all the little changes in Android Q Beta 1, but Beta 2 has even more of them. There are quite a few new features (and some removed functionality) present in the first beta of Android Q — we've documented around 50 major changes already. There are also plenty of smaller tweaks that don't warrant separate coverage, so we're going over them here. Without further ado, here all of the smaller changes in Android Q Beta 1. Your smartphone already lets you block annoying callers so that you never have to deal with them again, but what if it could be proactive? 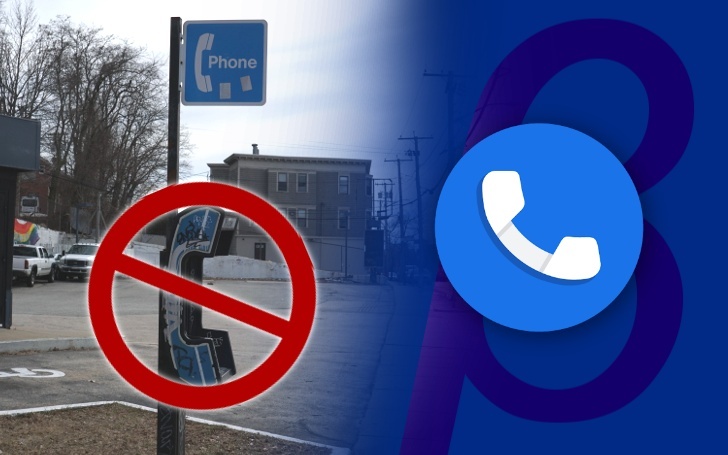 Android could soon allow you to block calls and texts from sources that haven't even called you yet. On desktops, Chrome can be a powerful and individual tool, despite being a resource hog. Depending on your needs, you can customize your browsing experience with extensions, and there is one for almost any use case. 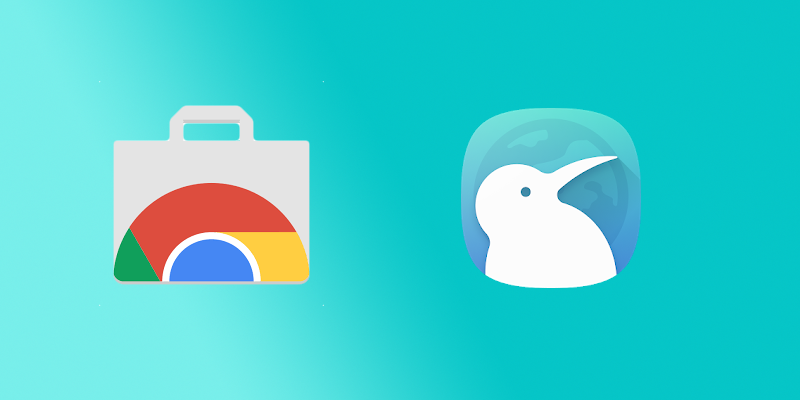 Now, Kiwi Browser has added the same feature to its Chromium-based app, making it possible to use Chrome extensions on Android. 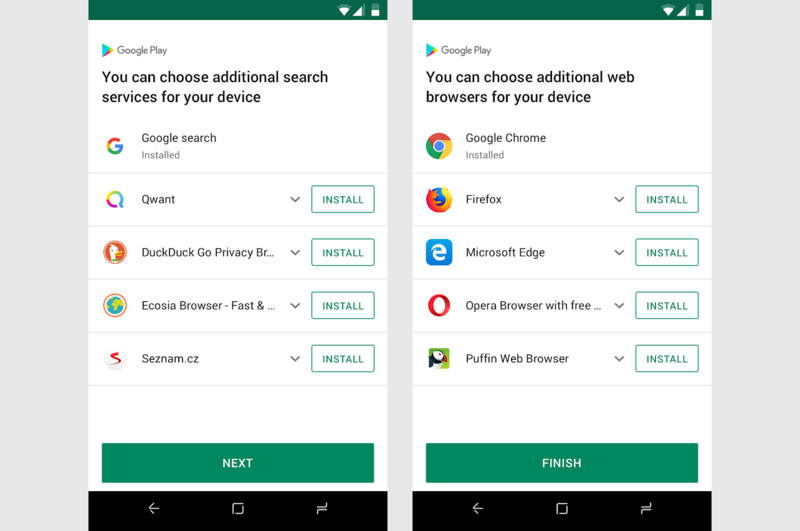 Last week, evidence was uncovered that Google planned to distribute system updates using the Play Store. System updates have been accessed through the Settings app for Android's entire history, so moving them to the Play Store would be an interesting move. 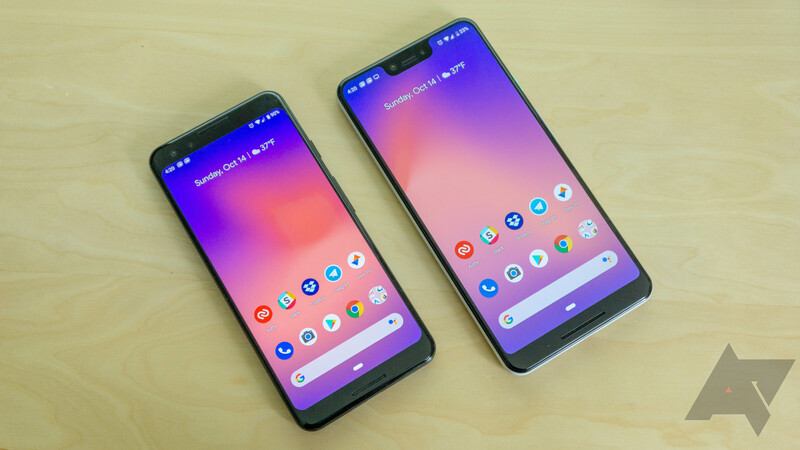 Now it appears the rumors are true, as multiple Pixel owners have reported seeing a 'Google System Update' notification on Android Q Beta 2.